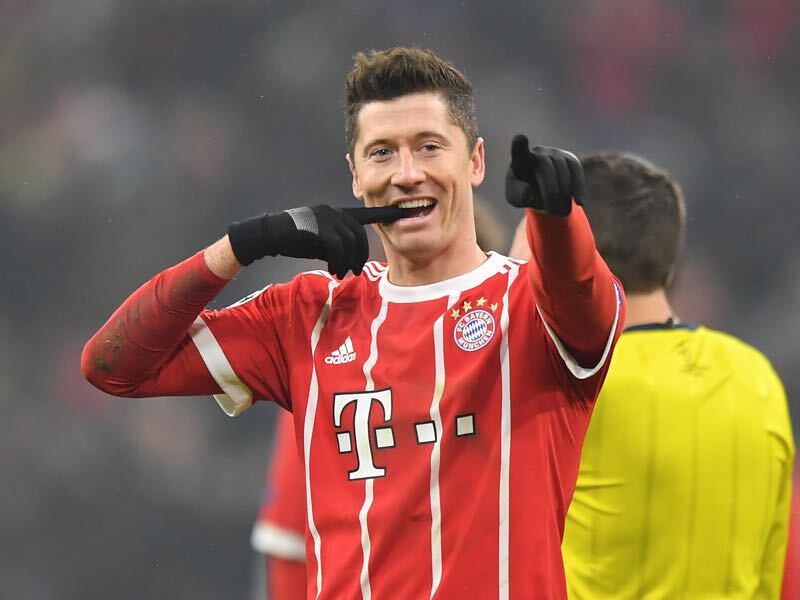 Robert Lewandowski has once again been the tip of the lance for Bayern München, in their unstoppable march towards another Bundesliga title, scoring a phenomenal 26 goals in 26 league appearances by the start of April. Such consistent prowess when it comes to finding the back of the net, plus an excellent level of overall performance with the Bavarian giants, makes the Polish international a central figure in their plans for years to come. With the 2017/18 season reaching its conclusion, Lewandowski looks set to achieve another impressive haul of medals with Bayern München, with the Bundesliga title all but clinched by the start of April, and his team are considered firm favourites for the DFB Pokal, ahead of a semi-final date with Bayer Leverkusen. The icing on the cake for the team would be adding a Champions League title to that list, repeating a remarkable treble that veteran coach Jupp Heynckes achieved during the 2012/13 campaign. However, speculation and rumours have been gathering pace over recent months, suggesting that the 29-year-old is seriously considering his options for the future. At odds of 25/1 to top the scoring charts at the 2018 World Cup in Russia, Lewandowski could be one of the shrewdest international football betting options for Poland, though where he’ll be playing beyond the tournament is generating just as much interest. After a hugely disappointing domestic campaign in La Liga and the Copa del Rey this season, Real Madrid are looking to strengthen, and although he still has three years remaining on his current contract with Bayern München, according to reports in Spanish outlet AS Lewandowski may be persuaded by what could be his last opportunity of securing a move to the Santiago Bernabéu. Real Madrid president Florentino Pérez has long been a keen admirer and will be buoyed by reports from Germany in which Bayern CEO, Karl-Heinz Rummenigge, admitted Lewandowski mentioning the Spanish side as being “the club of his dreams” in September of 2017. Such comments were poorly received by fans of the club and former players, including former captain Stefan Effenberg, who called for the Polish player to be sold. Nevertheless, Rummenigge has since professed his utmost confidence that Lewandowski will stay put. “He will play at Bayern München next season. I will accept any bet on this matter,” the Bavarian club’s CEO insisted in comments noted at Goal.com at the end of March. In Spain, many leading sports media outlets believe a move to Real Madrid is pretty much a foregone conclusion, although not all of them are following the same lines. Two giants of European football negotiating over a player is always going to be complicated, and whether the player is interested or not, there is another interesting factor which has recently surfaced, which could prove highly influential. 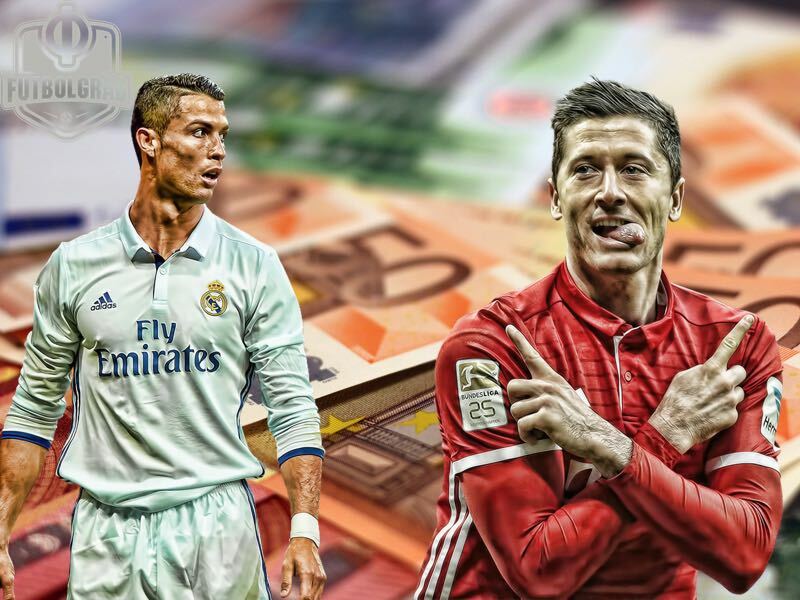 According to interesting reports from Diario Gol, Portuguese star Cristiano Ronaldo apparently told friends that Lewandowski “won’t be coming here” in the summer, because he regards himself as the best number-nine option at Real Madrid. Irrespective of his club being linked with several top centre-forwards of late, as he enters what could be the twilight of his career, Ronaldo has expressed a preference to play more centrally, feeling he can contribute more in such a role, rather than continuing to operate in wider positions. It’s also in those wider positions where Ronaldo believes Real Madrid should focus their efforts to reinforce the team. 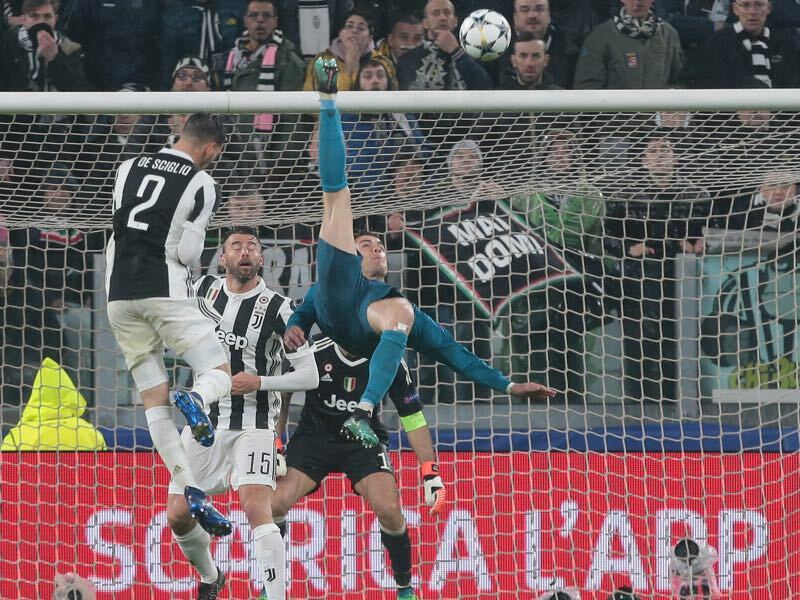 While he remains at Real Madrid, such comments from Ronaldo cannot be ignored, because he continues to be such a key figure in the squad and at the club. Lewandowski may be keen on switching the Bundesliga for La Liga, but without the seal of approval from such an important potential teammate, any move might not even reach the negotiating table.